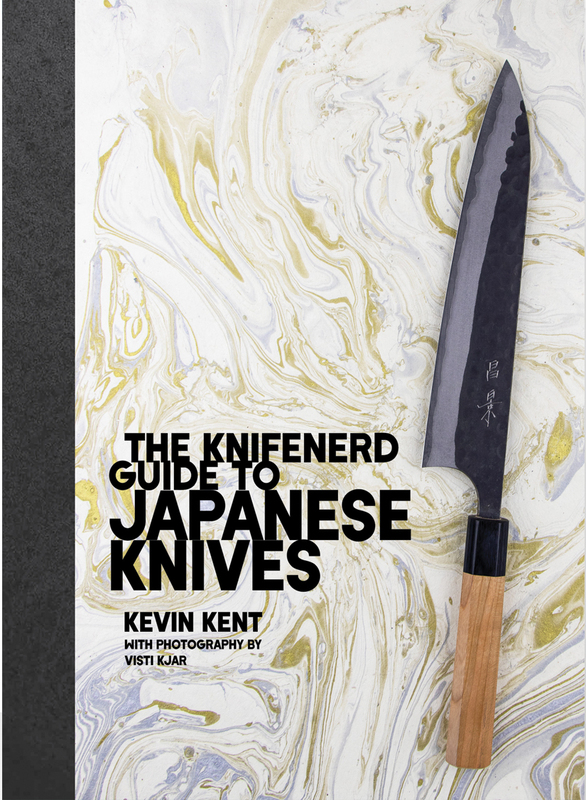 Culinary reads to add to your collection. Gail Hall was a chef, tour leader, writer and supporter of the Edmonton food scene. She founded Gourmet Goodies, which was Edmonton’s leading caterer through the 1990s. She always had a book in the back of her mind, and always wanted to write one. She never got the chance to do that. She passed in 2016, due to respiratory failure caused by cancer. But, late last year, backed by the financial support of her husband, Jon Hall, 3,000 copies of Maps, Markets and Matzo Ball Soup were printed in late 2018. Two different covers were used; there’s a picture of Gail on the cover of the edition being sold locally. But a national version has a photo of, well, matzo ball soup. 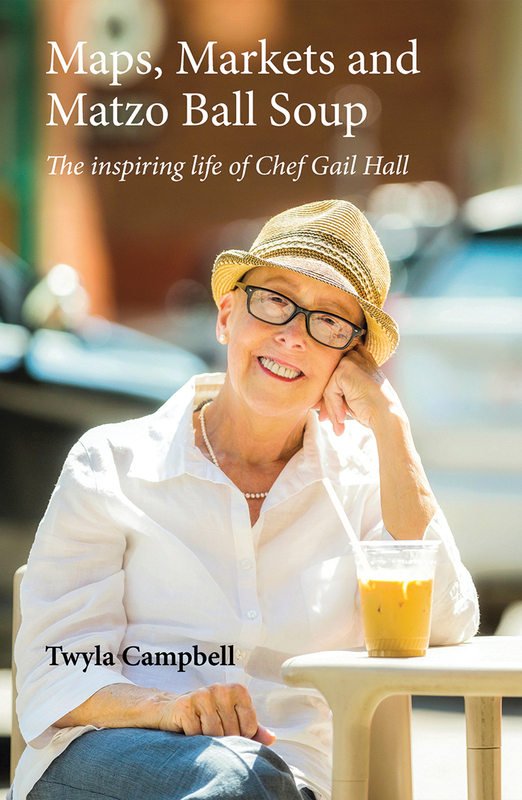 Written by long-time Edmonton food-scene chronicler Twyla Campbell, the book looks at how Hall became a fixture in this city’s food scene. As of the beginning of January, 600 copies were sold, but the process of distributing the national edition was just beginning. The copies of that book were in a Saskatoon warehouse. 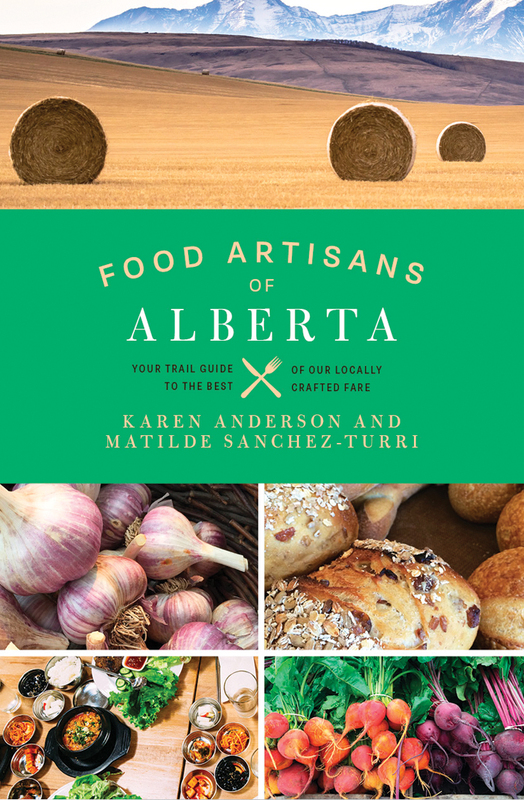 The book brings attention to the ChefGail Fund, administered by the Edmonton Community Foundation. There is already $25,000 in the fund, which is in support of the development of young chefs through initiatives with NAIT, the Bissell Centre and CHANGE Adventure Camp. Gail Hall was passionate about knowing what we put into our bodies and encouraged people to support local, organic, sustainable food. The book is honest about Gail’s successes, but also the failures. Gourmet Goodies lost steam in the early 2000s and had to be wound up. From that, she founded Seasoned Solutions, which offered private cooking classes and culinary tours.